Jamie is simply the best real estate agent our family has ever worked with. She has an uncanny ability to read people, assess any given situation, and then determine the most advantageous way to proceed. Her top priority is to get her clients what they want, and her thorough knowledge of the ins and outs of real estate and her years of experience allow her to get that done. We will never use anyone else for our real estate needs, and we would not hesitate to recommend her without qualification to others. Jamie has worked in Real Estate for the better part of her life. She brings with her almost a decade’s worth of experience from working with large companies such as Long and Foster, Century 21, and Avery Hess. Jamie’s parents owned and managed both commercial and residential rental properties, so she literally grew up in the world of real estate and property management from an early age. 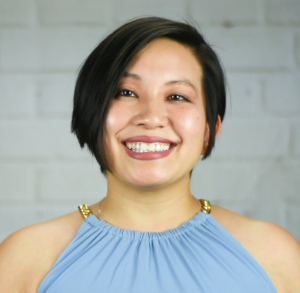 Jamie brings with her past experience in the technology field owning, running and managing an Internet company with her brothers in Phoenix AZ. More recently, Jamie worked as a legal assistant for a firm specializing in major commercial real estate transactions in Washington, D.C. She has strong knowledge of contracts, contract law, negotiations and business. Jamie is a graduate of the Arizona School of Real Estate and Business and has been a REALTOR® for nearly a decade. She is a licensed broker in both Arizona and Virginia. During the past and now in the current housing crisis, she specializes in distressed properties – foreclosures, short sales, and REO/bank owned homes – she knows the ins and outs of working with financial institutions across the spectrum, from Fannie Mae and Freddie Mac to Wells Fargo, Bank of America, and more. Jamie is also an investor and an investor friendly agent. Knowing first hand how the mind of an investor works, she is a priceless asset to have on your team working for you. Jamie holds a number of Real Estate certifications (CRB, CRS, ABR, SFR, CDPE) and is a qualified trainer in the VHDA Homeownership Education Program. 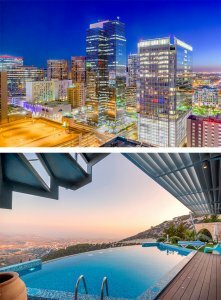 Comparing Real Estate Agents in Phoenix/Scottsdale? Buying or selling a property in Scottsdale? Excellent! As you know there are lots of options when it comes to real estate agents in Scottsdale, Arizona and you’ve got a decision to make. If you’re looking to sell your Scottsdale house the Jamie Skojec Group can help you sell your house for the highest price, making it effortless for you on your terms. If you’re buying a home or Scottsdale area property Jamie and her team have the experience you need to help make the buying process easier, less time consuming, and we’re on your side to help make sure you get the best deal while we worry about all of the details. 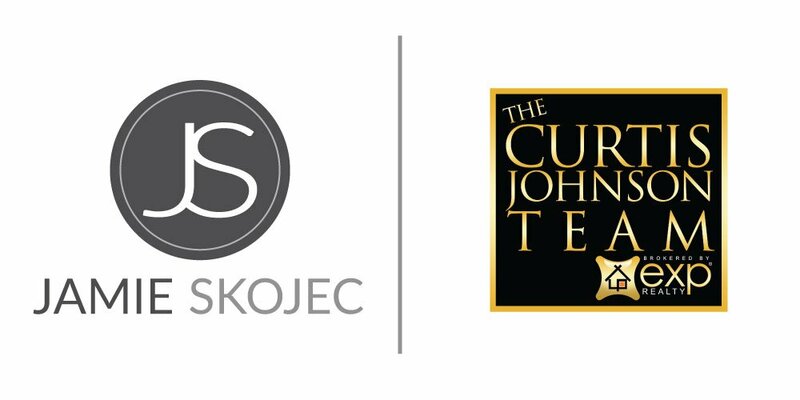 Either way, countless local home owners and investors trust Jamie Skojec with The Curtis Johnson Team at EXP Realty to help them wade through the real estate buying and selling process while keeping more cash in your pocket and helping you save the time and headache of working with less experienced brokers. Give me a call at 602-888-1952 or dive into the resources we have on this site. Looking for a home in Scottsdale? Search available listings and experience buying a home with our amazing buyers agents.